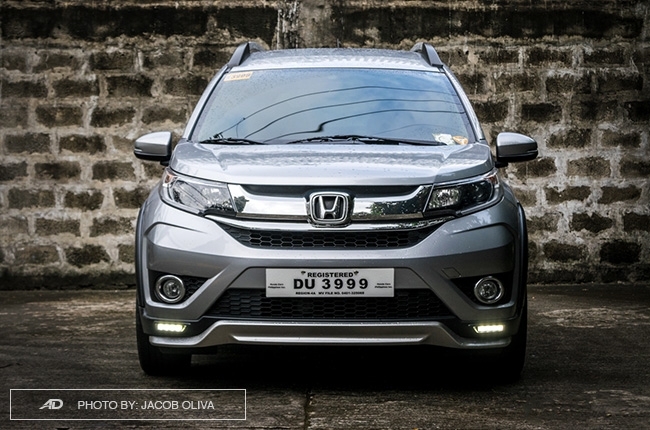 When Honda Cars Philippines, Inc. (HCPI) introduced the BR-V in 2016, it was a game-changer. 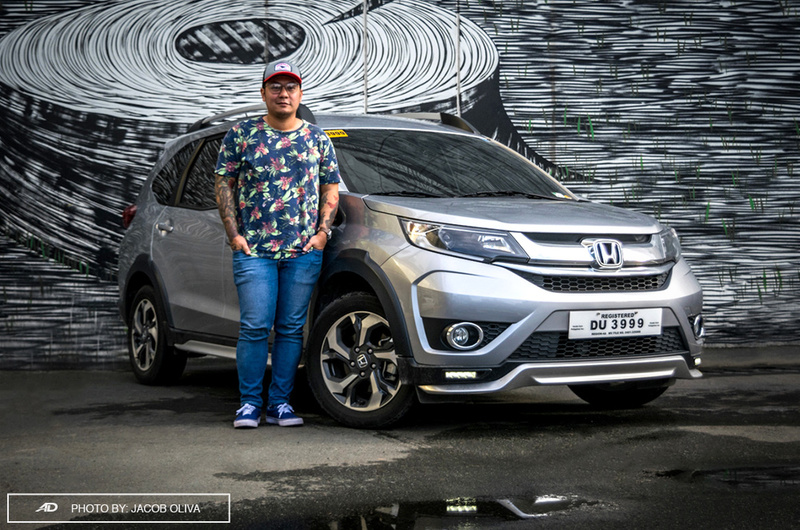 A seven-seater that isn’t an MPV, and has a price tag just right above P1-million – that’s the perfect recipe for a family car for most Filipinos. 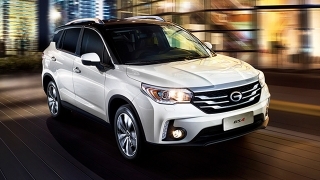 HCPI banked on that marketability of the BR-V, ultimately catapulting the model as one of its top sellers. Plus, it literally didn’t have a rival in its class. Not anymore. 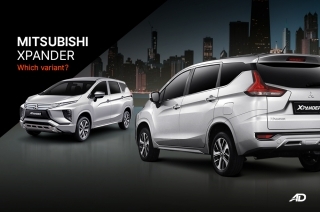 This year, Mitsubishi and Toyota almost simultaneously introduced the Xpander and Rush in the Philippines, and the interest in both cars are evident. 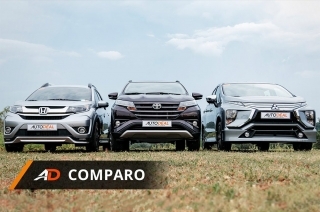 With that, the BR-V suddenly got rivals, and worse, the launches are from the country’s top brands. Can you imagine what that felt like? It’s like when you’re alone in a coffee shop, enjoying caffeine and the companionship of a book, but then a group of noisy teenagers enters the cafe to disturb your peace. Such a bummer, right? 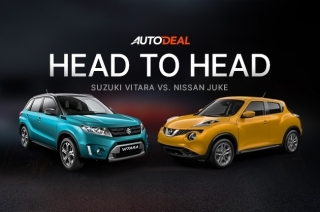 Exterior design is still better than newer rivals. 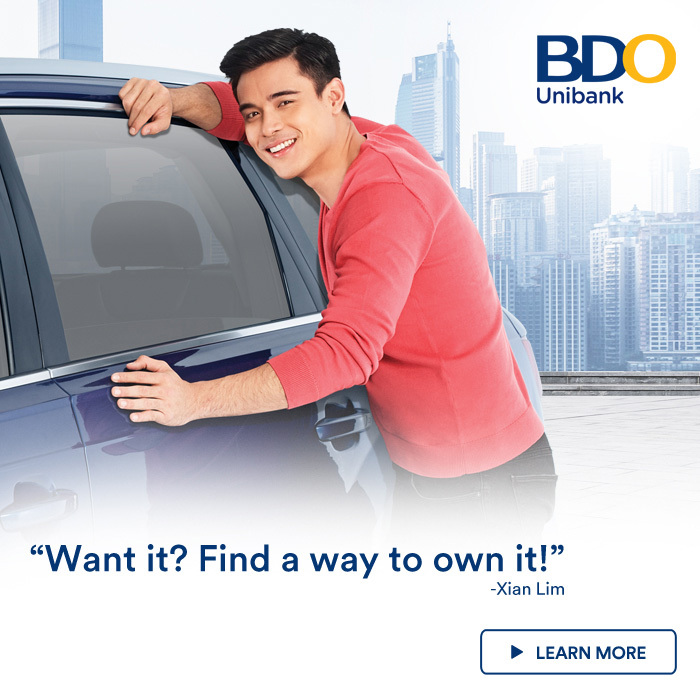 Fuel-efficient when with minimal load. Needs more power when fully-loaded. Regardless of that, the BR-V continues to stay attractive for those looking for a family vehicle, and our time with the BR-V S CVT is a great proof for that. 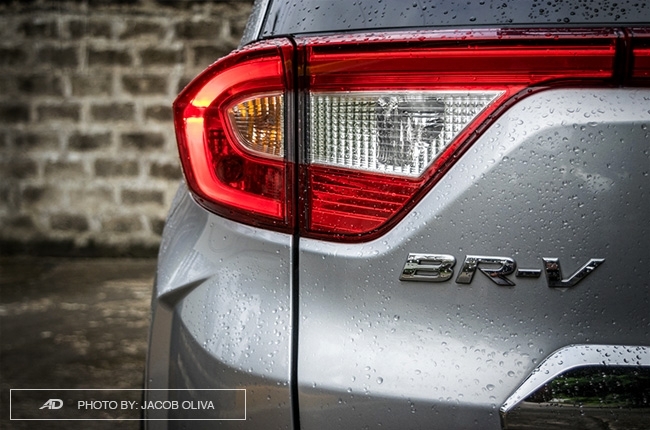 If it isn’t obvious, the BR-V’s selling point is its bold looks. 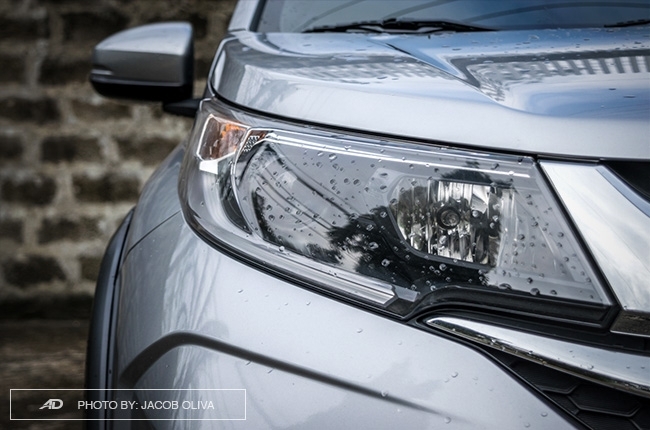 Sure, it shares a lot of things with the Mobilio MPV, but it has a more upright bonnet, more defined bumpers, and some underneath claddings, while the Modulo accessories of this media unit bring the excitement further to greater heights. 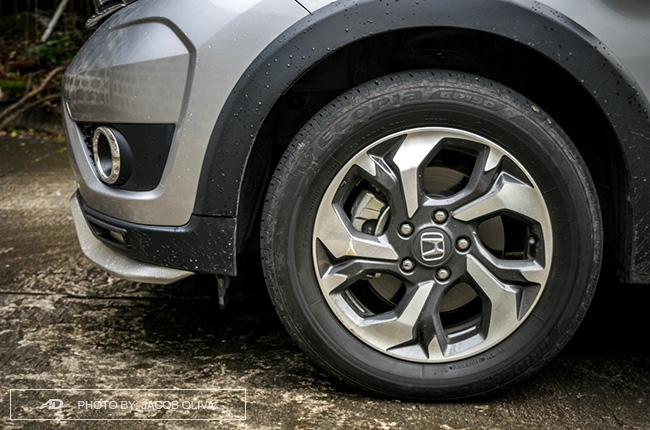 As this S CVT trim is the base model, you will have to sacrifice a few of things found in the range-topper V CVT that we reviewed before, such as chrome door handles, side sill protector, and bumper skid garnishments. 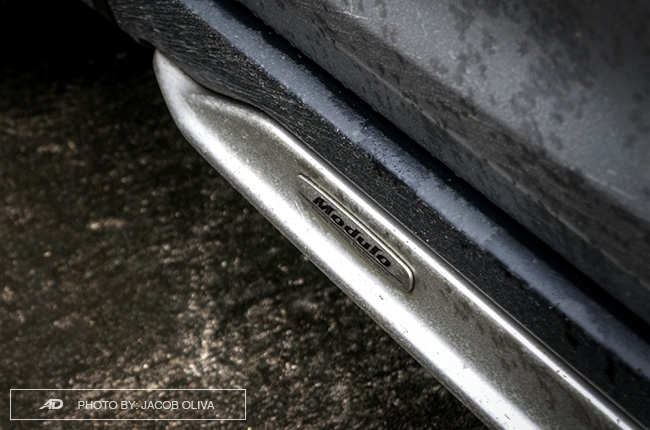 Interestingly enough, the Modulo upgrades cover these, thus, almost making the S CVT look almost the same as the V CVT. Except for the door handles, but that’s fine for me, personally, because chrome isn’t my thing. 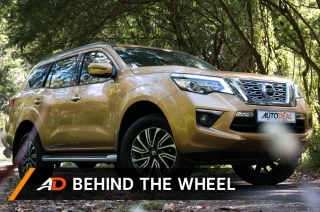 Its 201-mm ground clearance and 16-inch alloys give it a pass as a crossover, but that’s not reason enough for you to use this car for some off-road adventure. 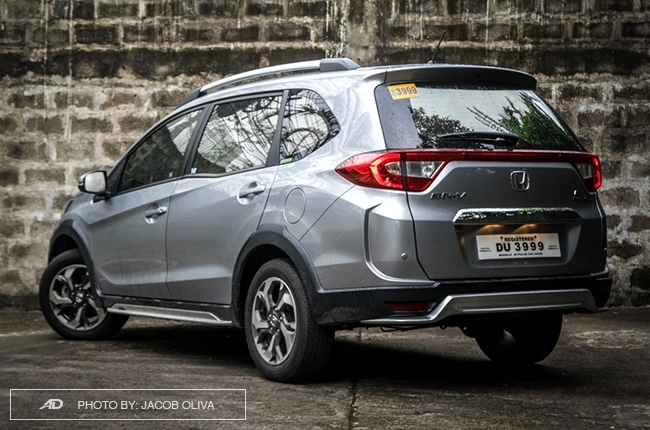 Yet for Metro Manila and provincial roads, potholes and rough roads included, you’re going to be fine with the BR-V. 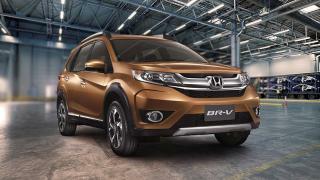 Overall, the BR-V is a looker, and compared to its new mentioned rivals, I dare say it, it still has the aesthetic advantage. I like the way the front cabin of the BR-V looks. Its straightforward, has a lot of cupholders, and the plastics don’t look cheap. 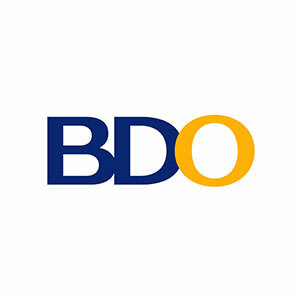 The design is well-executed, and the colors are coherent. 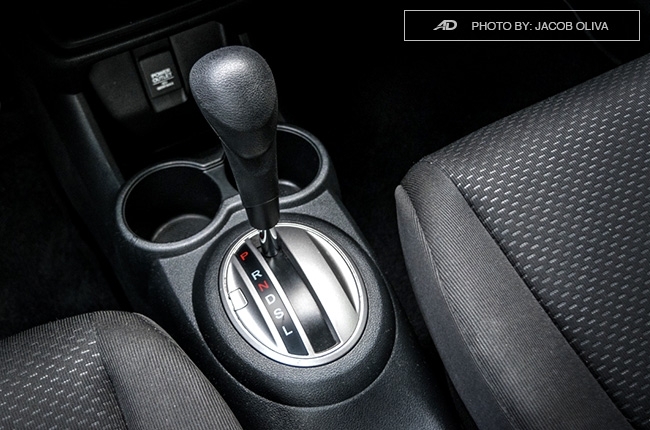 Even with the gray headliners of the S CVT variant (as opposed to the black of the V CVT), the cabin doesn't feel as if you were skimped out on materials. Except maybe for the piano black accents, which manufacturers should stop using as it deteriorates quickly. 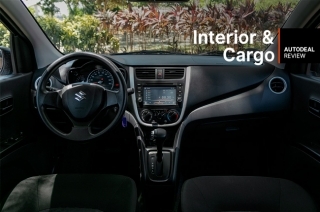 As the base variant, the S CVT gets fabric upholstery instead of leather, while the steering wheel and gear shifter knob are covered in urethane material. That’s fine as it still feels nice to the touch. What doesn’t feel good, however, is the material on the door panel that your left elbow touches. It’s sometimes annoying, especially when you’re trying to rest your elbows during a long drive. 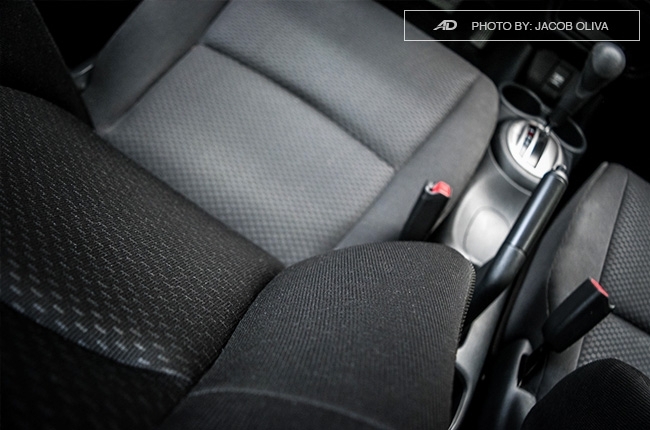 Another thing that can be improved on is the BR-V’s seat adjustment. 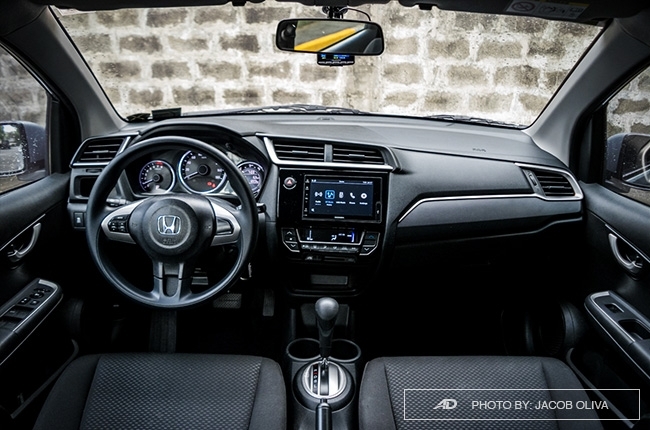 You’re limited to just slide and recline, while the steering wheel can only be tilted. Because of that, finding the perfect driving position takes time (that’s coming from a guy who stands 5’6”). What more for those with shorter height? 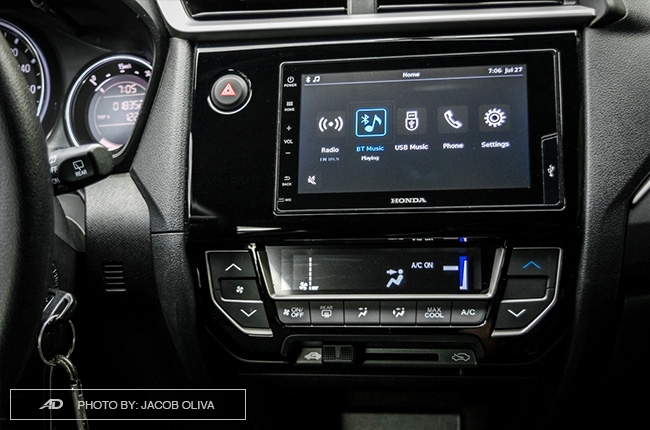 As for the head unit, the BR-V S CVT is still equipped with the seven-inch touchscreen sans the Navi and HDMI connectivity. So if you’re just a normal person who listens to Spotify while driving, you’re good. 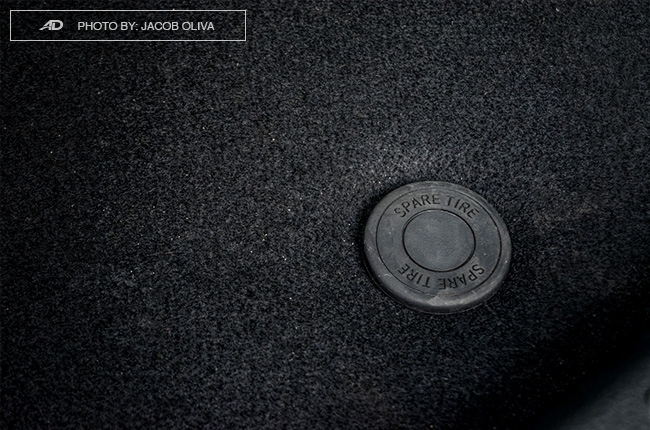 The four speakers sounded nice, too – something that I loved in the V CVT variant. There’s not much toys in the second row, except for the bottle holders by the doors and ceiling-mounted air conditioning with controls. 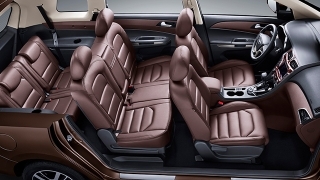 The third row, on the contrary, has cupholders and a space for your gadget, which is rather odd but a welcome feat. 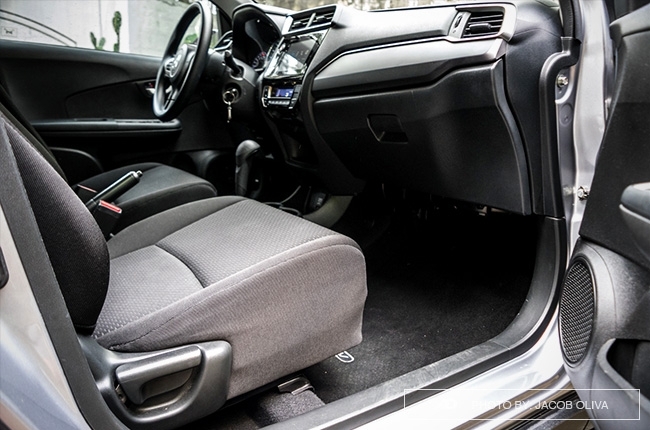 What’s best with the BR-V is that the second row can be slid forward to give more space to the person at the back. With that, there’s enough space for most people standing 5’6” and below, but beyond that, it can get cramped. 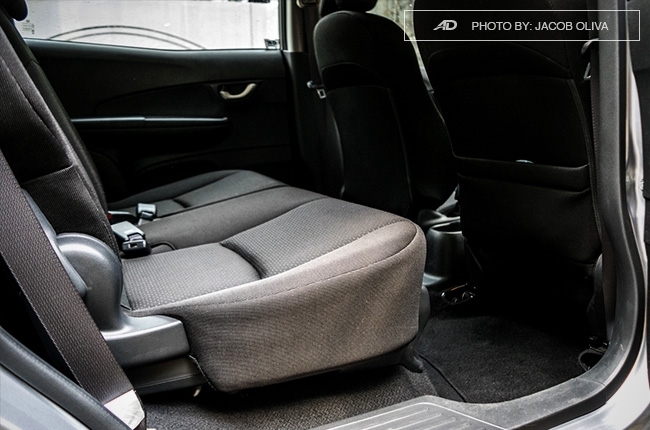 Trunk space is a bit limited with all seats erect, but that’s understandable with this segment. The third row can be stumbled and folded to give more space, which, as we tested, could fit at least eight small luggage. 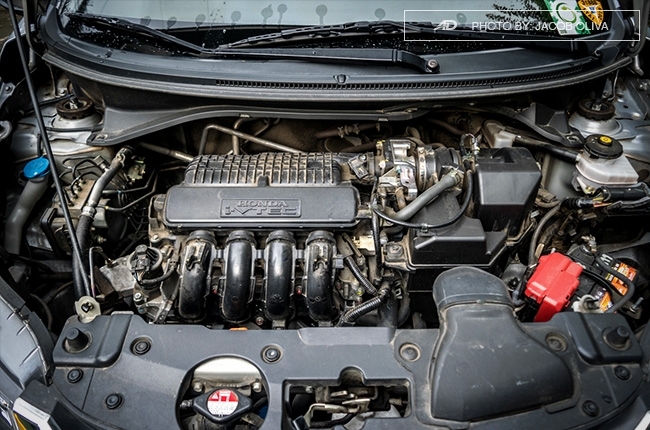 As eager to accommodate five people and boat-loads of baggage, the BR-V’s engine lacks a bit of power for the task. It still can move the laden vehicle to up to 60 to 80 km/h, but beyond that, the engine whines as you push the vehicle to legal speed limit. 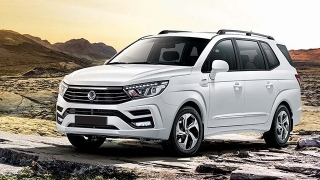 That’s quite expected with the BR-V. With a 1.5L gasoline engine that’s shared with the Jazz, City, and Mobilio, the 118 hp and 145 Nm torque in a larger and heavier vehicle can be lacking when fully-loaded. It’s not that bad, but it’s not as punchy when only three people are on board. Inclines aren’t an issue, though, as the BR-V’s equipped with Hill Start Assist. 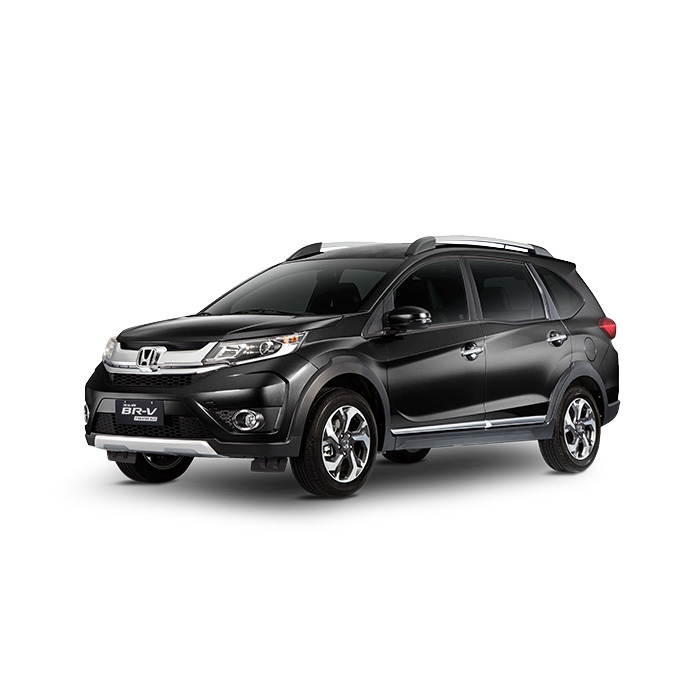 With minimal load, the BR-V is alert and decisive. 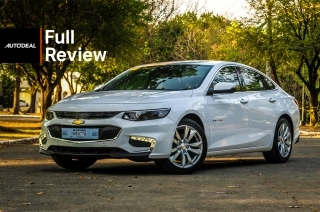 It’s quick to respond to driving inputs, which makes it a joy to drive at low- and mid-speeds. 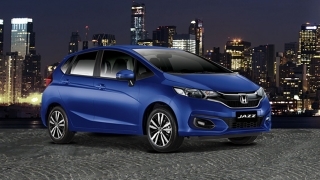 You can thank the the Earth Dreams CVT for that, as Honda was able to develop a well-rounded CVT that’s a pleasure to drive. 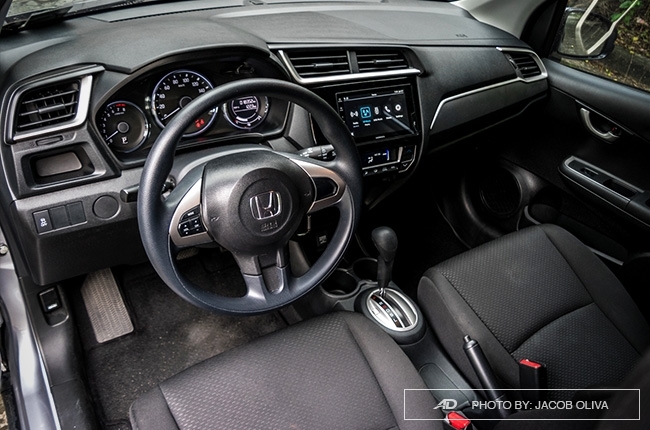 However, as an S CVT variant, it doesn’t have paddle shifters, so there’s that. 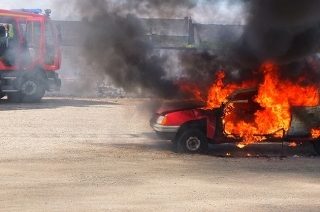 As great as a punchy engine sounds, it can be detrimental to the car’s overall comfort, though. You and your passengers may often find yourselves abruptly touching the head rests, especially when moving from stand still. 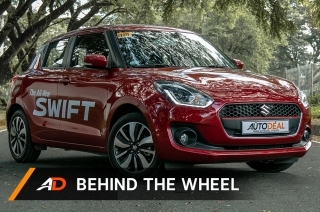 The stiff suspension setup also feels jittery in road imperfections, and can really be felt inside the cabin. NVH isolation needs improvement, but it isn’t hard to live with. 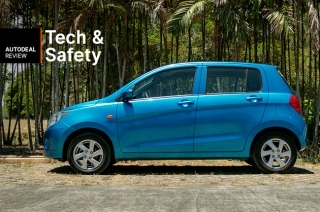 The steering wheel feels heavy, but not too much, which accounts to precise steering, while understeer is very minimal. 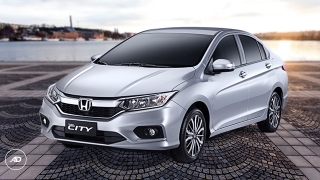 Tight city maneuvers isn’t an issue as well, as the steering lightens at low speeds. 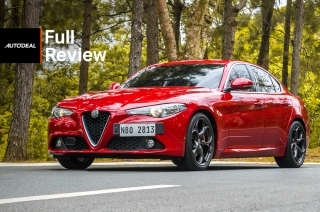 The front discs and rear drums setup are good enough, but can still be improved. Just like the V CVT Modulo, that BR-V S CVT recorded an above average consumption with two people on board. Highway runs clocked in 21.5 km/L (average speed: 90 km/h), while in-city heavy traffic at 15 km/h average registered 7.2 km/L. 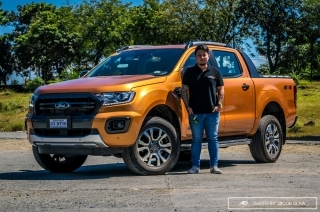 Faster paces as 60 km/h read 15.1 km/L. 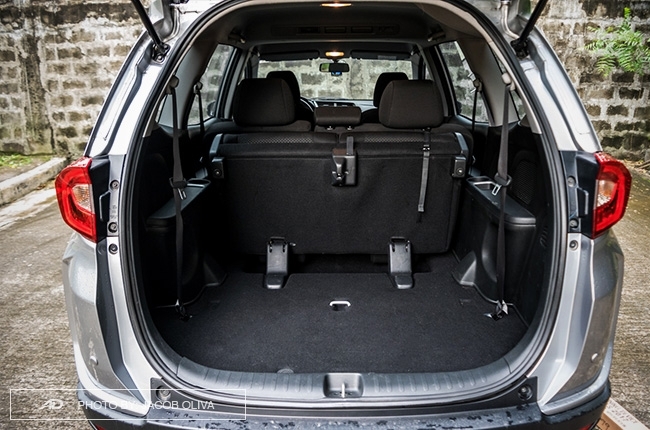 However, when filled with passengers and/or luggage, the BR-V’s consumption is twice as much. New players entering a segment isn’t always a bad thing; it makes the competition healthy, and proves how good the mainstay is. 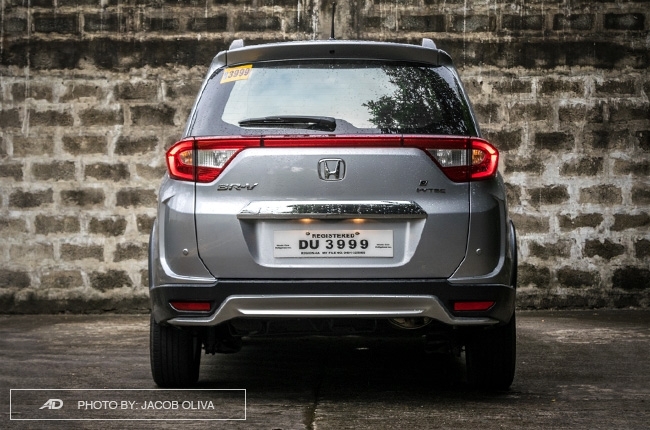 Such is the case with the Honda BR-V. And with the P1,030,000 price tag for the S CVT, plus P42,000 for the Modulo kits, it is an attractive car choice. 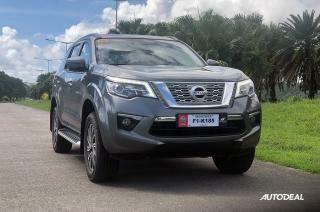 Yes, it has its shortcomings in terms of power and some other things, but when it comes to essentials for a family vehicle, it definitely deserves two thumbs up. 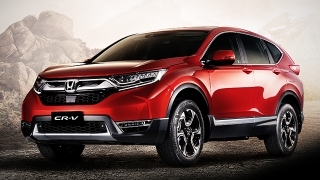 Hi, I would like to receive a financing quote for the Honda BR-V 1.5 S CVT Modulo, thank you.